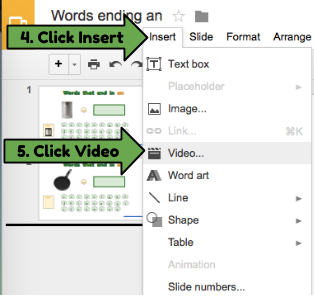 Time to wrap up and assemble the Google Slide for the ELA Elementary Interactive Activity. One thing I’d like to point out is when creating clipart it is good to save as one file where the layers are merged. This prevents the clipart from falling apart when dragged. 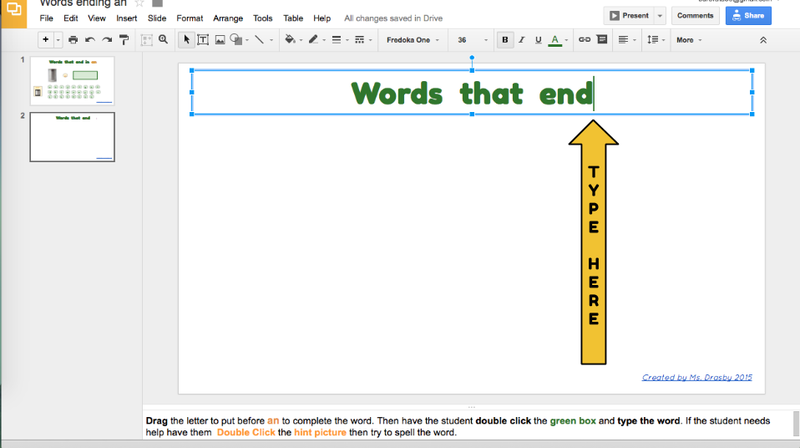 Using the shape tool made creating the clipart easier because it allows you to add border and words as one layer. 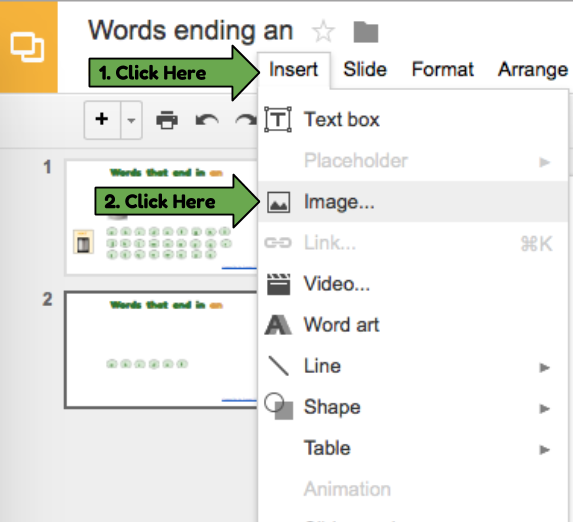 Here are the steps I used to create the letter “g” with Google Drawings. 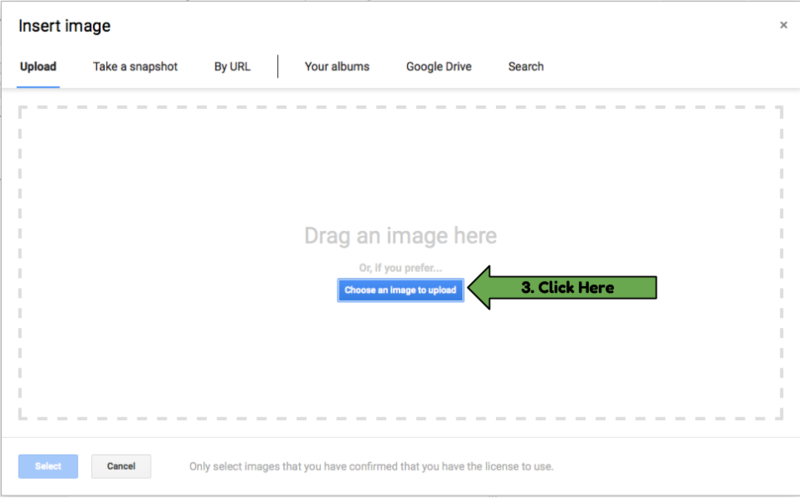 NOTE: I like saving my clipart files as PNG for several reasons. 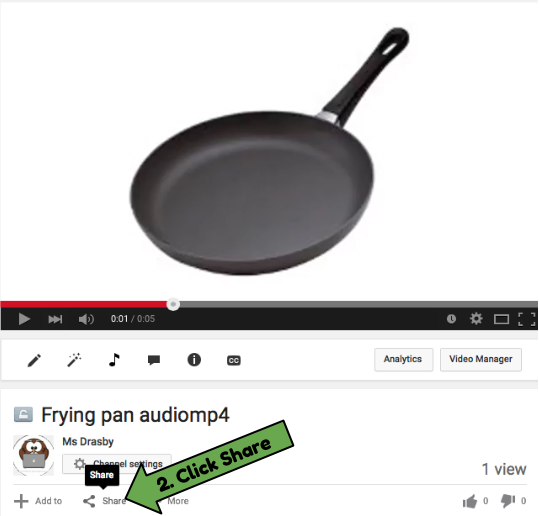 In this Google Slide Activity the YouTube Video is used as a Sound File. 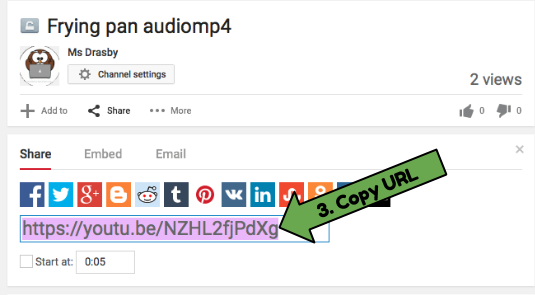 When using Video as Sound it is best to reduce video to a very small size. You don’t want the video to become a distraction. This activity was created to provide support for successful completion of the activity.